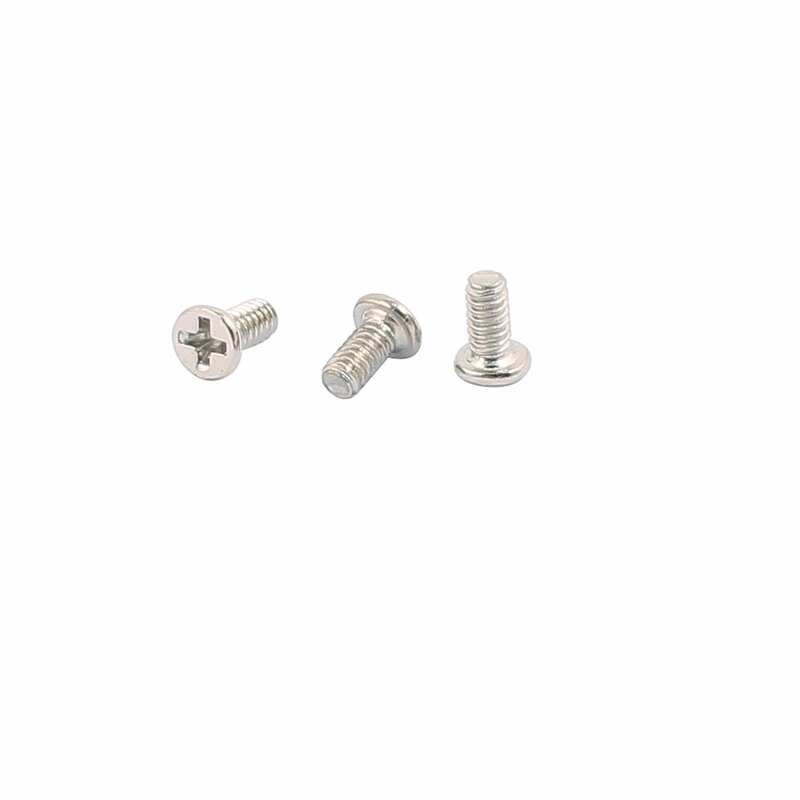 1.Stainless steel countersunk head screw used extensively where insulation is needed. 2.Widely used in electronics, communication, equipment, electric power products, cultural goods, environmental protection machinery, etc. 3.Fixing component, industrial and construction fasteners.